You are welcome to Riga, - the city with 800 years history. 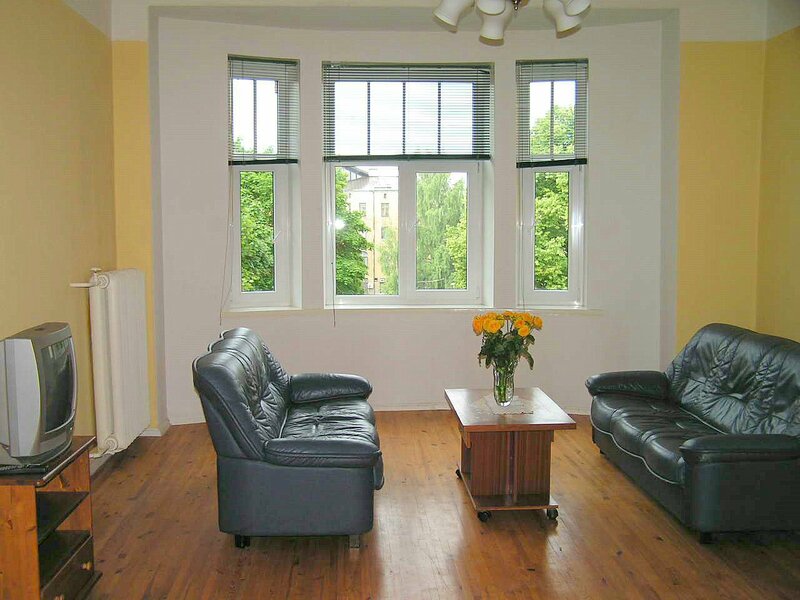 As you can see in pictures Apartments Gloria are wide for large number of quests and apartments are sunny. 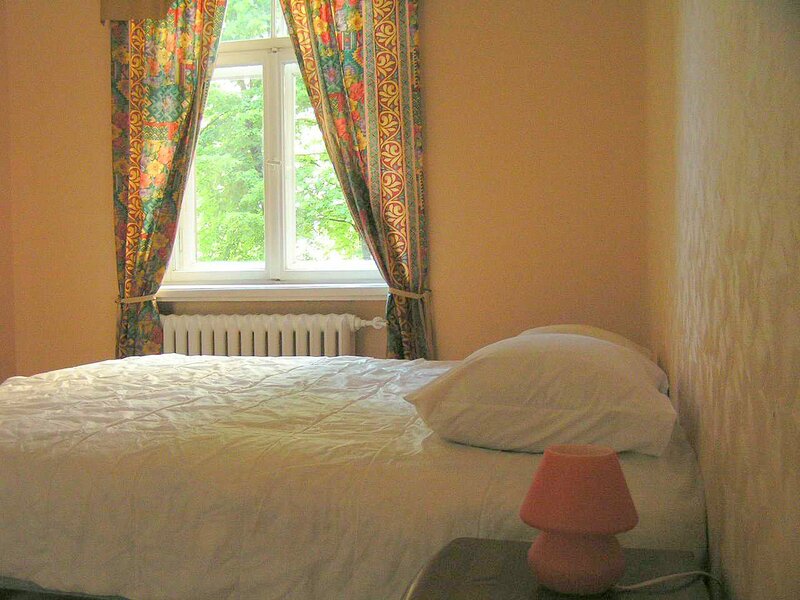 You will give you a nice homely feeling and comfortable staying in house which is early 20th century art nouveau building. 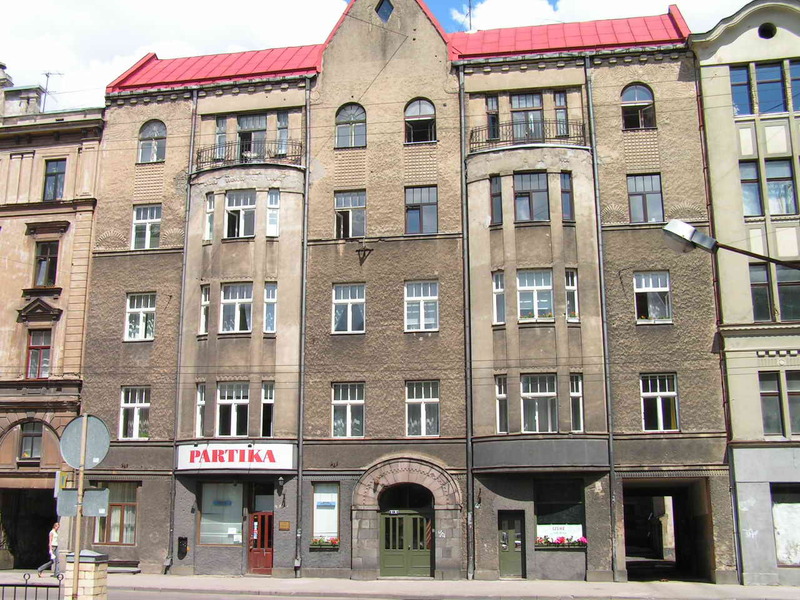 These apartments are located in the centre of Riga close to all shopping, supermarkets, restaurants and night life, 100 m from Caka Street – one of the main streets in Riga. All places of interest are within walking distance. Public transport stops are nearby. 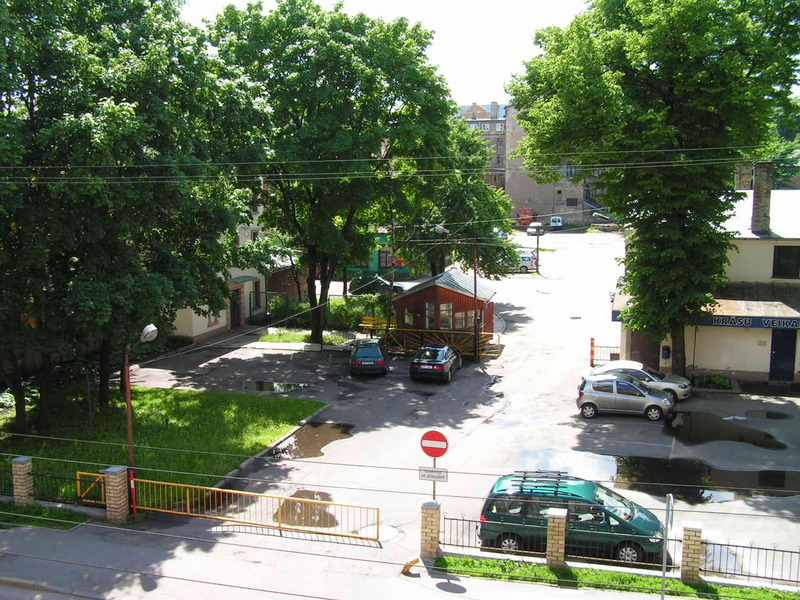 It is a good base for sightseeing and shopping and at the same time it is a good place to come and relax in a quiet part of Riga centre after sightseeing and entertainment. We offer you a guided tour in Old Riga. Click here to send reservation request/question.